Our large, well resourced nursery provides high quality early learning for over 200 children aged 2-4 , between 8.30am and 3.30 pm. The Victorian building is very spacious and we benefit from having a range of areas and spaces which are used for a variety of purposes. Check out our school newsletters. 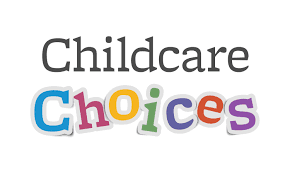 We offer full time, term places for three and four year old children. Click the image to check your eligibility.